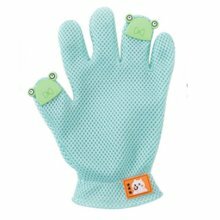 One item includes single one gloves, suit for left hand. 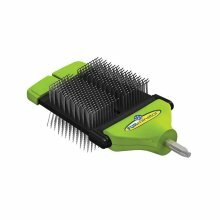 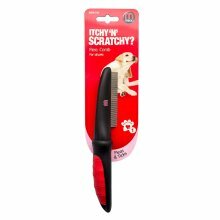 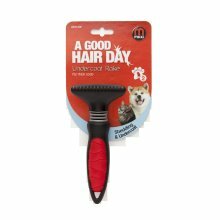 This Pet grooming gloves brush is helpful to brush off any loose hair quickly and make the grooming much easier and efficient. 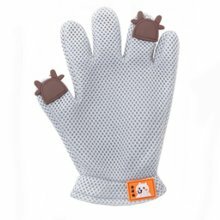 The five-finger designed can help you to reach around most areas of your pets. 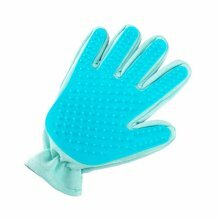 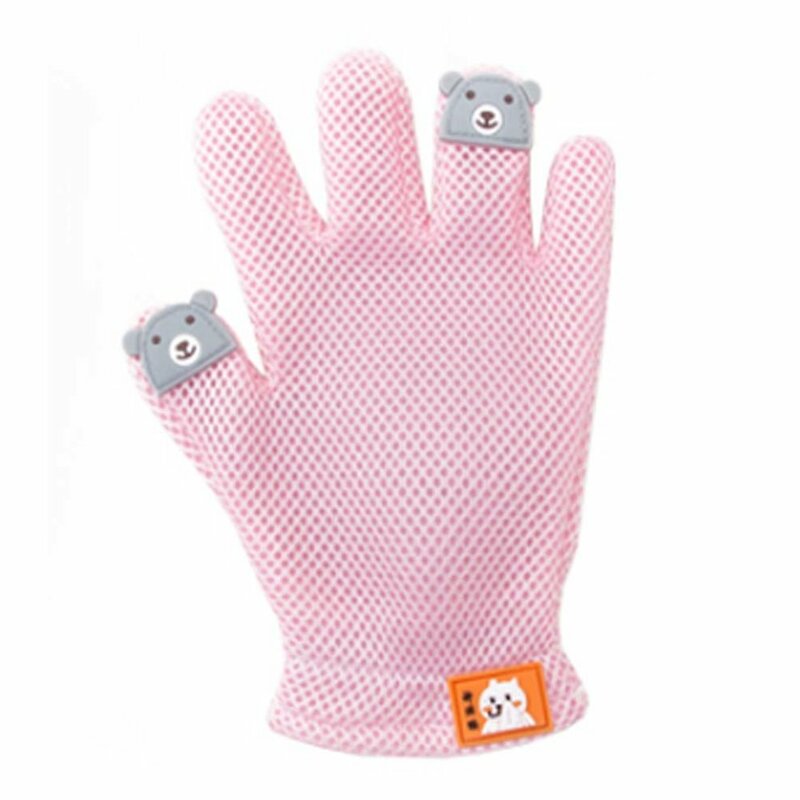 You can use this gentle and efficient glove to clean up and loose their hair. 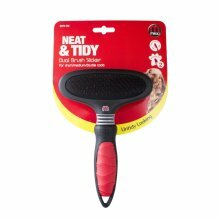 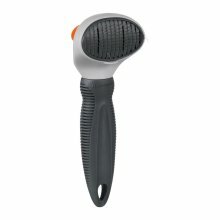 It can be used for bathing, cleaning, hair removing and massaging for your pets freely. 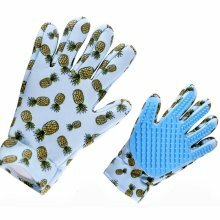 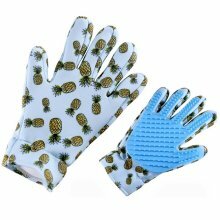 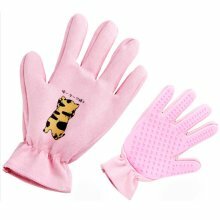 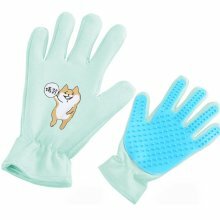 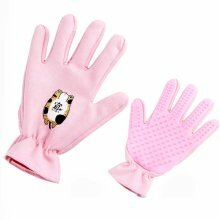 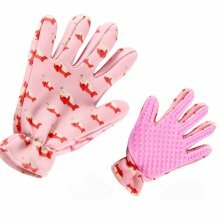 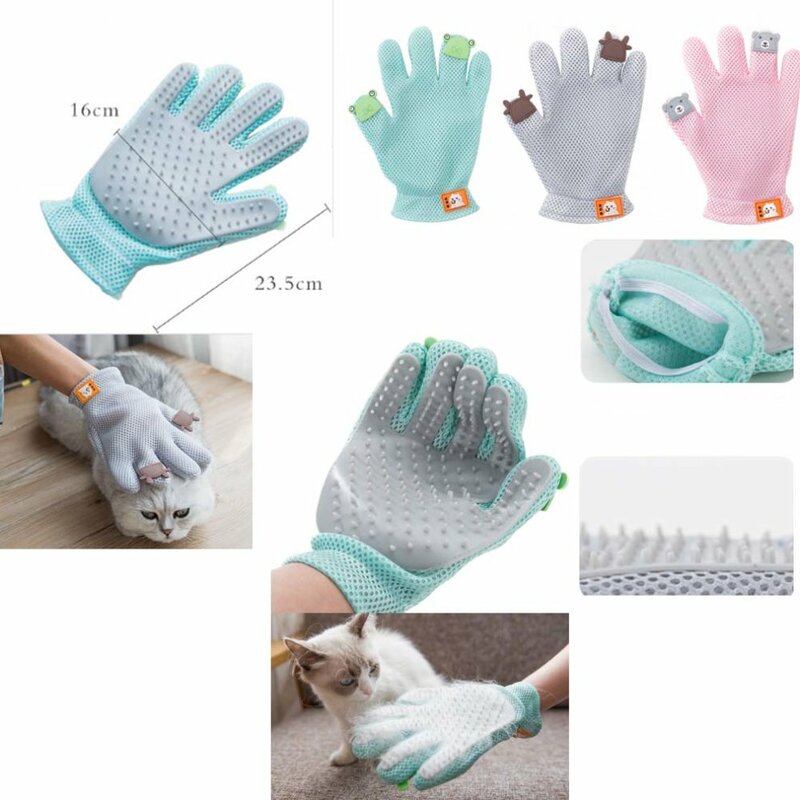 The grooming gloves help to clean your pet easily with the brush, remove scattered hair on furniture and sofa and give a good massage for blood circulation. 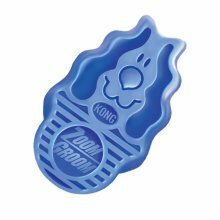 Ships from Hong Kong. 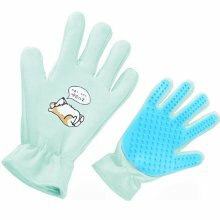 This flexible grooming gloves is perfect for long, short and curly haired dogs, cats, and other pets, grooming the hair quickly, gently and effectively; And won't hurt them. 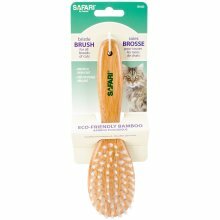 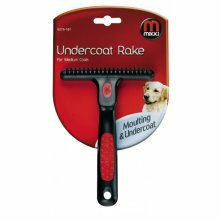 It can help you brush away dirt, dander and loose hair from cats and dogs.